Do you or someone in your family have an allergy to mold or another respiratory condition? Indoor Air Quality is something that Penguin Cooling & Heating has tremendous expertise in. For example, installing a UV lighting system in your existing air conditioner may provide some welcome relief. Bacteria and mold often exist on the evaporator coils, especially if you live in a humid climate or your home’s indoor humidity is high. The enclosed environment provides the perfect setting for them to flourish and decrease your home’s indoor air quality. Mold is unavoidable. However, it can cause adverse health effects in sensitive individuals and those with allergies. Symptoms can range from sneezing and watery eyes to more severe complications such as wheezing and tightness in the chest, especially if you have asthma. Even if you aren’t allergic, repeated exposure could lead to this condition. And increase your risk of developing other health issues. UV lights offer a practical solution that can eliminate an existing problem and prevent a recurrence. The type of rays they emit differs from other familiar types like UVA and UVB. Unlike these two, the ozone layer absorbs UV-C entirely before it can reach the surface. They also have antimicrobial properties that the other kinds of rays lack. That’s what makes them the ideal choice for these systems when installed by the drain pans and coils where moisture collects. There are two kinds of light that differ depending on the type of sterilization they perform, air and coil. The latter is the more common of the two. The location of the bulb is different too because of the various targets. They harness the power of UV-C radiation to eliminate mold and other disease-causing organisms by destroying their DNA. They also can halt their formation on the coils. A wide range of industries uses UV lights for sterilization and sanitation including hospitals, laboratories, and the food production. It offers an effective solution to get rid of chemical-resistant parasites like Giardia too. Yes. The UV-C radiation is confined within your air conditioning system and presents no risk to children or pets from accidental exposure. However, you should never look directly at the light because it will damage your eyes. If you need to access the interior of your HVAC system, turn off the unit and unplug it first. Rest assured that we use only the highest quality parts and systems available to ensure your safety and satisfaction. What Should I Know About Getting a UV Lighting System? UV-C radiation controls mold, bacteria, and other microbes that are in the direct line of sight of the light. The effectiveness depends on exposure. That’s why you’ll notice the light on even if your air conditioner isn’t running. Please note that the year designation pertains to the effectiveness of the UV light and not the lifespan of the bulb. You can use any type in your system. What Kind of Routine Maintenance Must I Do? 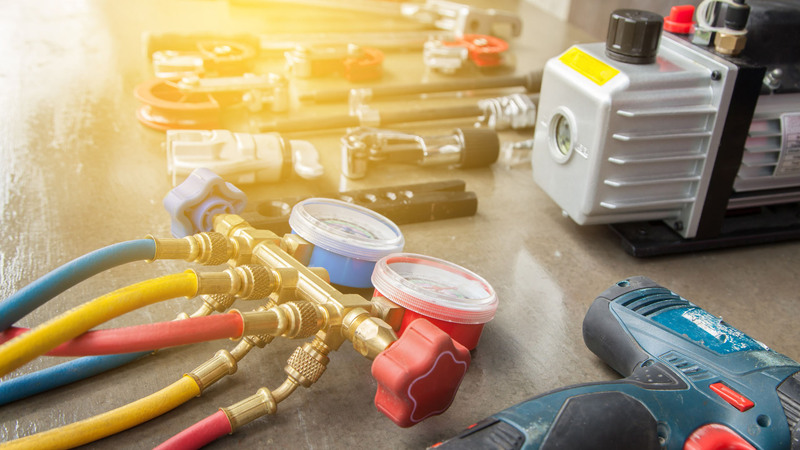 Like any appliance or cleaning system, there are a few things you need to do on a regular basis to make sure that it continues to operate efficiently. UV lighting requires periodic cleaning. You’ll also have to replace the bulbs at the interval determined by the effective UV output date. Otherwise, it is virtually maintenance-free. The system uses little extra electricity, making it a cost-effective solution too. 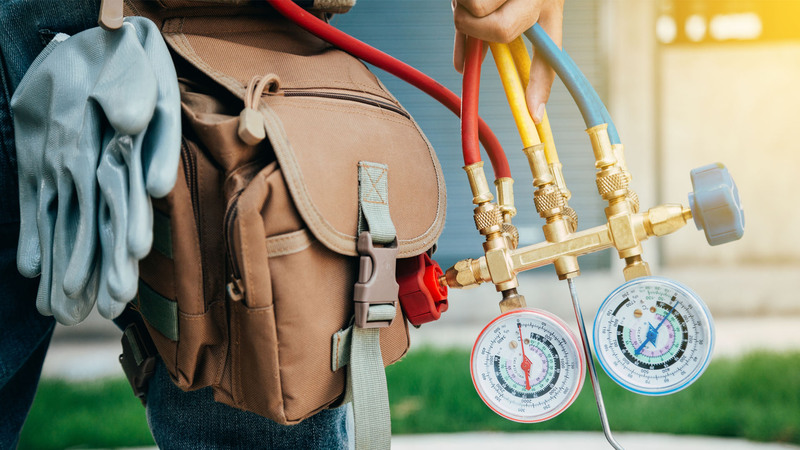 At Penguin Cooling & Heating, we also sell, install, and service Humidifiers, De-Humidifiers, Whole House Filtration Systems, and Air Scrubbers. We can provide you with detailed information about any, or all of these options, as you need. Our team of professional technicians can install a UV lighting system that will target harmful microbes and allergens. It will kill pathogens on the coils and in the air around them before they can invade your living space. We back up all our work, labor, and parts with our 100% satisfaction guarantee and a one-year warranty. We also honor those offered by the manufacturers. It all begins with a phone call or email if you prefer. We’ll provide you with a free estimate and consultation so that you know what to expect with no surprises. Our team is available to answer your questions 365 days a year. Why wait? Get your UV lighting Charlotte, NC and get the peace of mind you and your family deserve. Contact us at 704-296-0800 or message us to get your free estimate today.